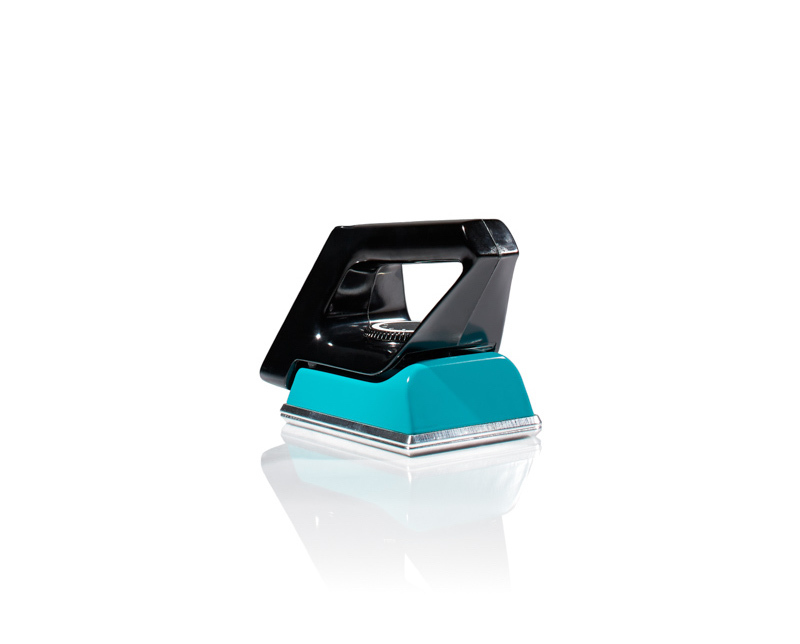 A robust powerful, professional 1000 watt waxing iron. 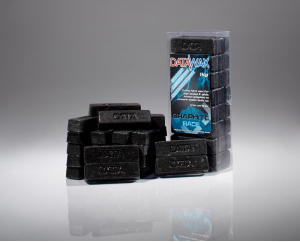 Temperature range from 90 180°C with precise control which is ideal for dry slope wax, hard low temperature wax & flouro waxes/overlays etc. 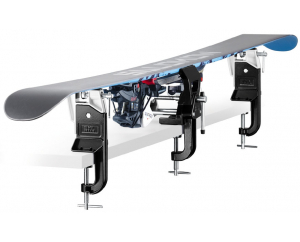 Particularly suited for skiers and boarders that want to service multiple skis or snowboards with a reliable working temperature iron, especially racers. 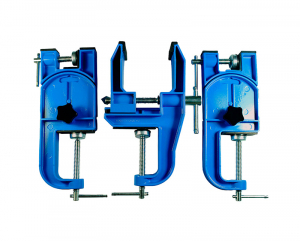 Heavy rectangular 130 x 100mm smooth double sole. 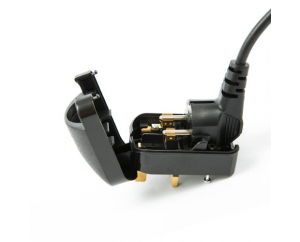 This Iron is supplied with a UK plug converter meaning it works in both the EU and UK. 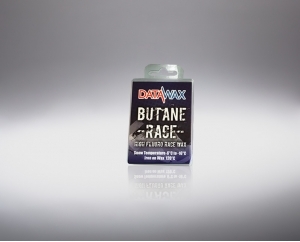 Graphite Race is the ideal race wax for indoor snow surfaces.. 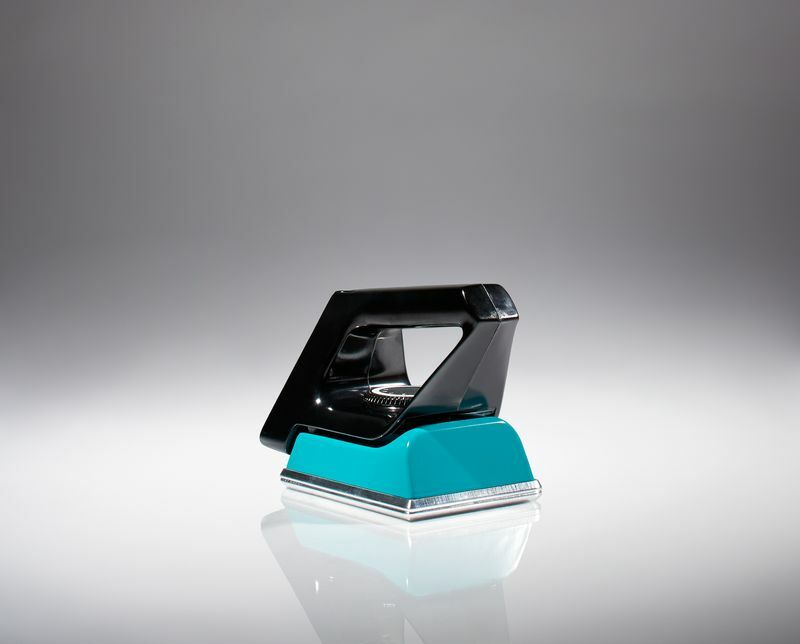 Most of our customers use their waxing irons both in the UK ..